Other LG repair is available at Gadget Fix. 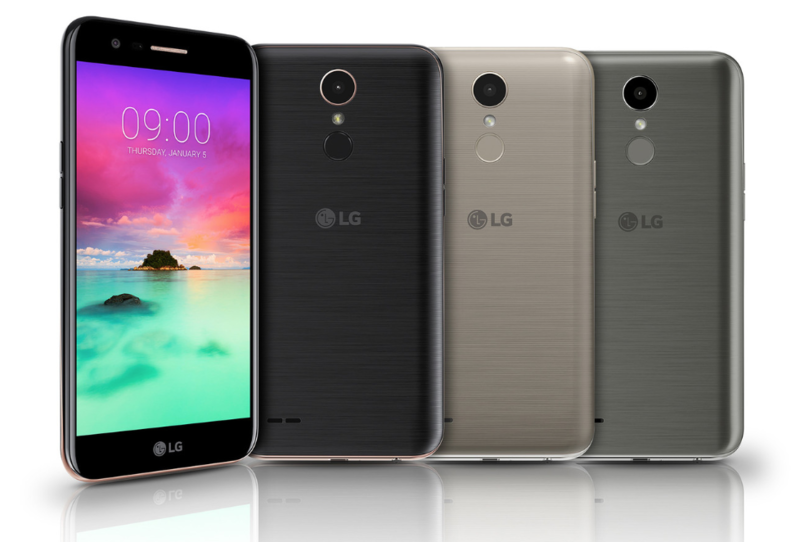 There are many LG models phones out there. Unlike iPhone, LG has many sub-line phones that are lower in price for consumer who prefer lower price phones. That means, other problems may occur since the phones are made lower quality. Did you go through all the pages on our website yet? And the problem you are having is so odd that you cannot locate any information? No worries! It is just impossible to cover all that can go wrong with a phone. Did you not see any information best describe the issue of your LG phone repair. Please contact us for more information and we will do our best to help you!